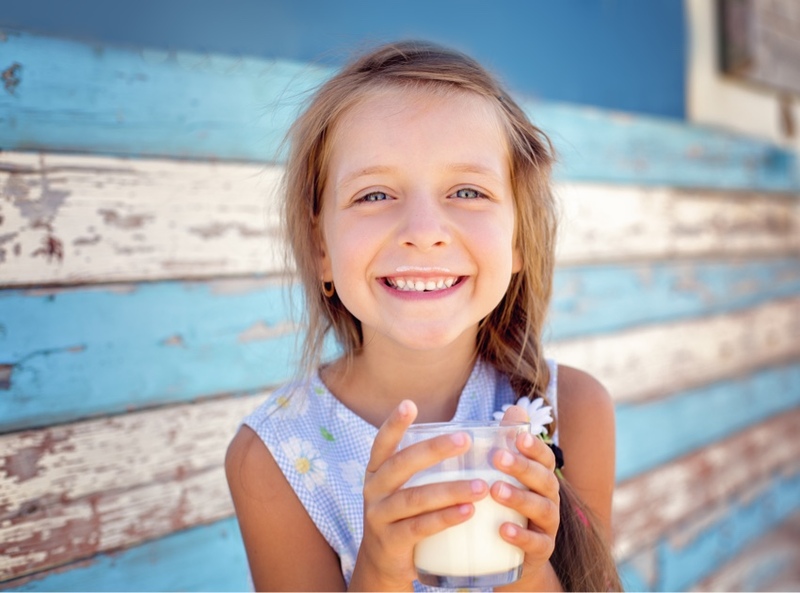 According to a UK wide study commissioned by the Dairy Council, the overwhelming majority of young people are aware of the nutritional benefits of milk. The Dairy Council commissioned research among 1,001 12–20 year olds across Britain to assess their attitudes to milk. 69% believe ‘semi-skimmed milk is a low-fat food’. Nearly half of the 12-20 year olds surveyed were aware of milk advertising, mainly through television but also through poster advertising, magazines and the internet.